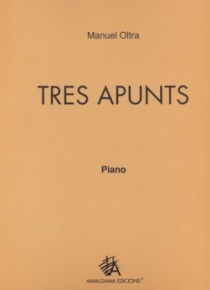 Catalonia premiered at the Nouveau Théatre de Paris in 1899. 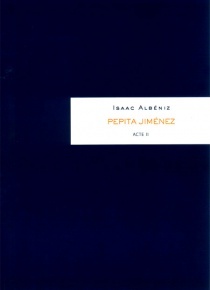 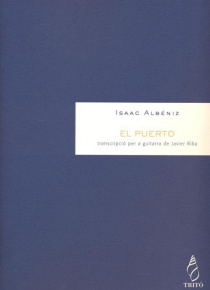 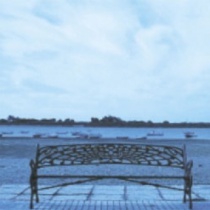 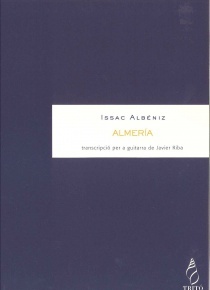 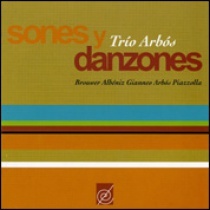 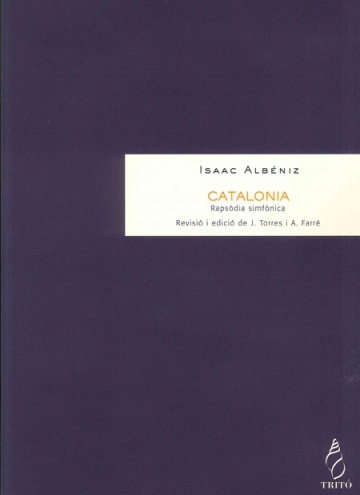 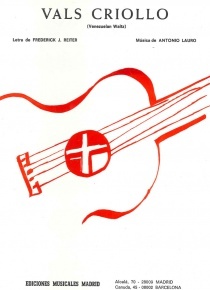 This work was classified within the programmatic style because its first title as Rhapsody Almogávar, a title that suggests the Albéniz’s descriptive intentions. 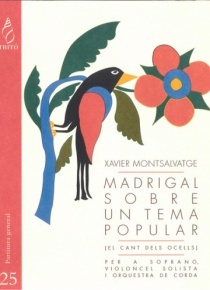 This title appears only on the cover of the first original manuscript of the work signed by the author. 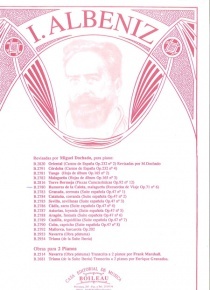 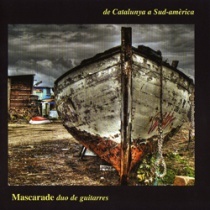 The first publication by Durand from Paris at 1899, appeared under the title Catalonia. 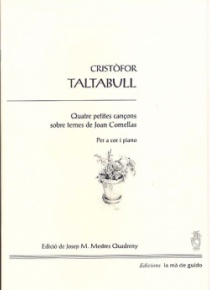 The especial dedications to the painters Ramon Casas and Josep Maria Sert show the relationship between the composer and representative figures of Catalan modernism, The first reference movement repertoire pieces as El Terrisser or La filadora. 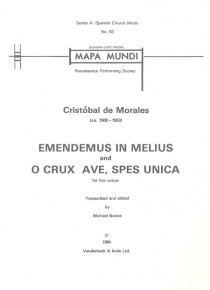 There are manuscript sources with two different versions of the second moviment that is unfinished so, it is impossible its reconstruction. 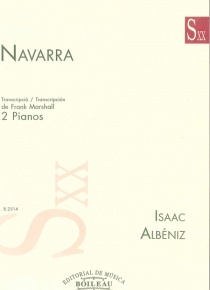 The third movement sources were not found. 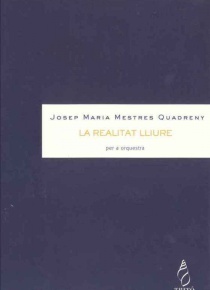 This edition by Jacinto Torres and Arnau Farré presents a careful reading of the first movement of the projected Rhapsody Symphony. 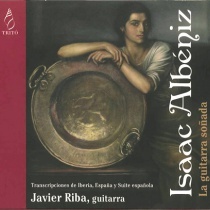 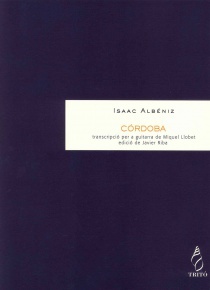 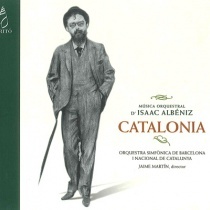 Undoubtedly a treasure of the symphonic legacy of Isaac Albéniz.